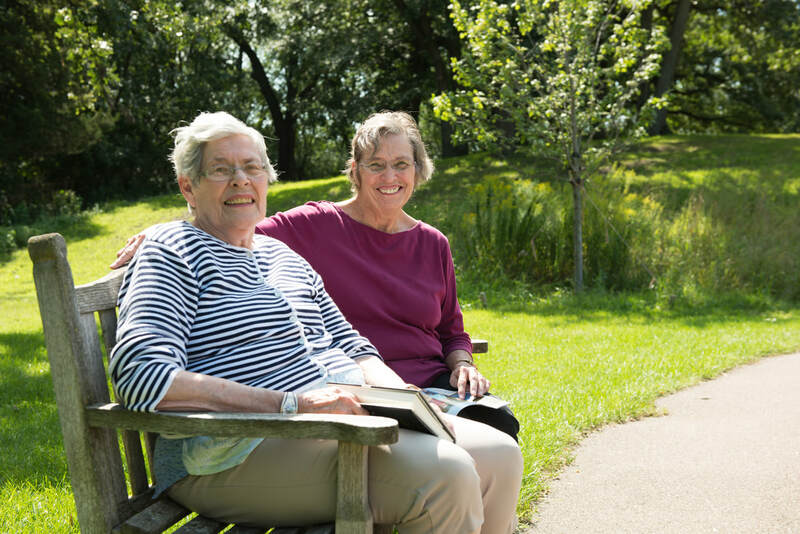 Our Adult Day Programs provide socialization, services, and programs for older adults who would benefit from activities outside the home. ​Martin Luther's Adult Day Programs perform two important functions: One, they provide socialization, services and programs for older adults. Two, they offer caregivers a much deserved break during the work week. You can participate for one day, or up to five days a week. Martin Luther's Adult Day Programs provide social stimulation, specialized programming and support for caregivers seeking a break in their routine.